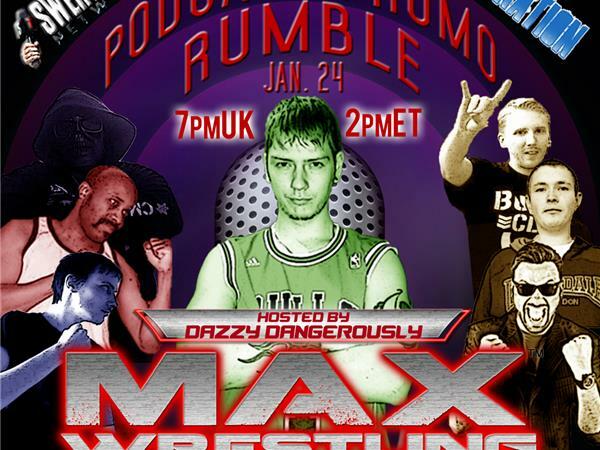 VOC: Max Wrestling Presents: Podcast Promo Rumble! We discuss tonight's Royal Rumble while the Max Wrestling Captains defend our honour against Jonny Ferrari, James Belmont and Mike Chadwick! PLUS Everyone cuts a promo!